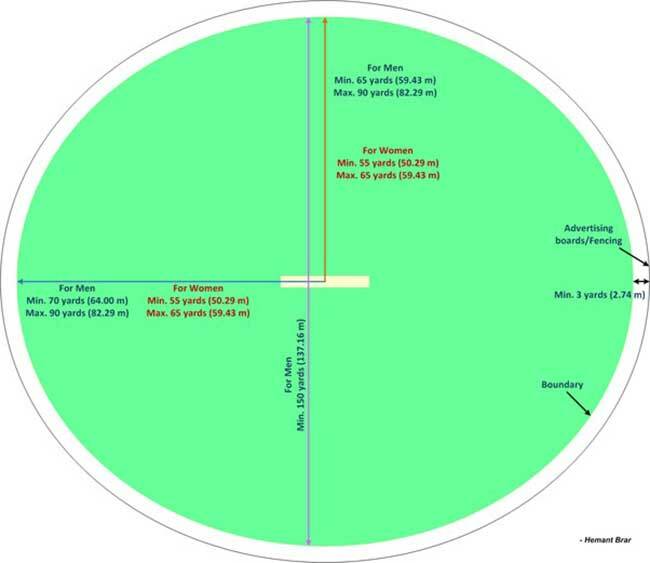 “With respect to the size of the boundaries, no boundary shall be longer than 90 yards (82.29 meters), and no boundary should be shorter than 65 yards (59.43 metres) from the centre of the pitch to be used for all the three formats”. With changes in the rules relating to the field area, there has always been an attempt to lower the boundary length (ironically the ICC claims that its aim is to increase the boundary length). It has just become too easy for the batsmen to clear the boundary for sixes or to hit the ball for a four by mere gentle pushes in the gaps. Smaller Boundaries have resulted in high scoring games that have made the bowlers’ condition worse than ever be it any format. I mean could you even imagine that The MPCA stadium in Indore has a side of the field area where the boundary is merely 54 metres and the maximum boundary length in the entire ground is 75 metres. If the boundaries would have been of such smaller length in the Era of Sir Viv Richards, well he would have been the highest run scorer in the history of cricket! Indeed, one thing that hurts every bowler the most is field restrictions. Not more than 2 fielders, other than the wicket keeper, are allowed behind the crease on leg side. Which means just go on sweeping and scooping the ball behind the stumps and let the bowler struggle. With the introduction of the 3 powerplays system, the batsmen of 20 overs of full freedom with not more than 2 fielders outside the 30-yard circle in the first powerplay and 3 outside the circle in the batting and bowling powerplays. 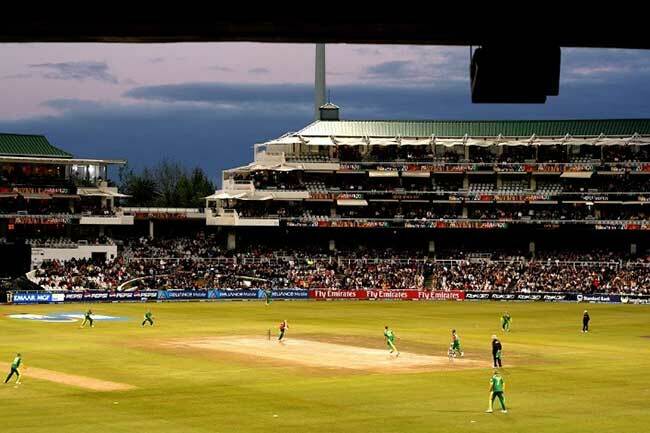 To make the bowlers’ life even more miserable ICC had recently, before the Champions trophy 2017, amended that in the Non-Powerplay overs not more than 4 fielders would be allowed outside the 30-yard circle.. Again, a batsman favoring change. Although the new rule provides that in overs, except the powerplay overs, not more than 5 players would be allowed outside the inner circle. However, with the way the game is going, changes in these rules are bound to happen, making the bowlers’ condition much worse. One of the major skill of a bowler is the ability of Reverse Swinging the old ball, but with the new rule relating to the use of balls, which states that 2 new balls will be used from the two ends for each innings, reverse swinging the ball has become a difficult task for the bowler. And in T20s and ODIs, reverse swing has really become very rare. Not only the Fast bowlers the spinners too find it difficult to contain the batsmen from scoring runs due the use of two new balls. 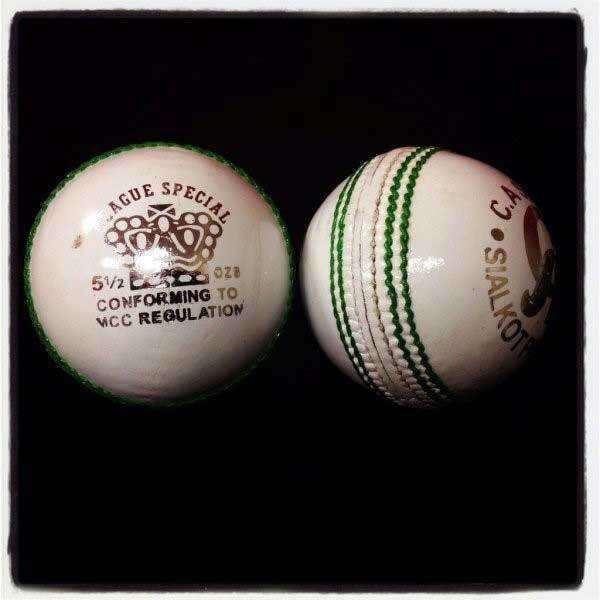 As two new balls are use from the two different ends, the hardness of the ball persists longer, making it easier for the batsmen to score runs. “The Harder the Ball, the more runs you can score”. 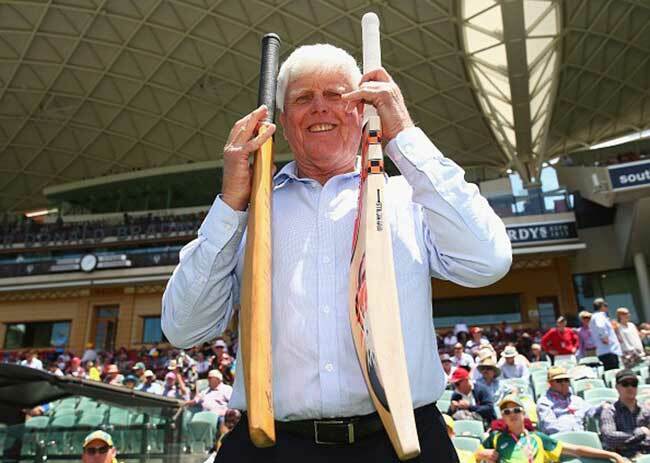 “Two new Hard balls and flat tracks” what more can you ask as a batsman. As a cricket fan, I’m glad that Wasim Akram and Waqar Younus had bowled in the period when only one new ball per innings was used, less the world would never have been able to witness the ability of such skilled bowlers. Yes, this was obvious wasn’t it? Gone are those days when the dry or damp tracks made it difficult for the batsmen to score runs. 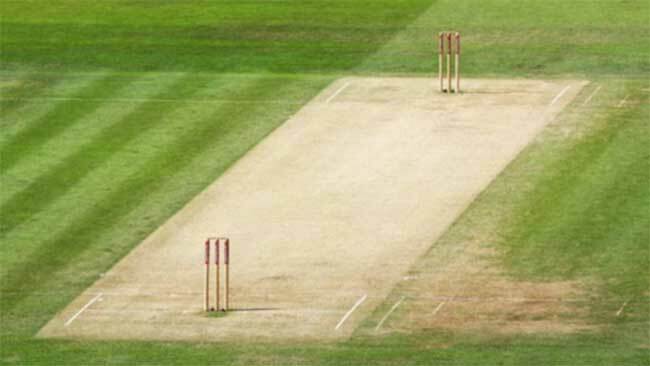 Every nation in the cricketing world today tries to win games by preparing flat pitches, ie. Through their batting strength. And even if there are at times dry or damp tracks, opposition by the players and experts is always on the cards. Like consider the example of the test series between India and Australia played in Feb-March 2017. The first two test matches had ended in less than 4 days with the tracks at Pune and Bengaluru offering much help for the spinners. This resulted in a great deal of opposition by various cricket experts that the BCCI must insist the State Cricket Boards on preparing pitches which are not biased towards either the bowlers or batsmen ie. Indirectly suggesting that BCCI must prepare Flat Tracks. To be critically honest, flat pitches have made the batsmen game technically worse. No need for any footwork .. just get let the ball come to you and smack it, after all it won’t spin or seam. Flat tracks, small boundaries and harder balls! Wait isn’t there ought to be an even contest between the bowlers and the batsmen? Another major thing that makes Modern day cricket A Batsman’s Game is the use of bigger, broader edged, yet lighter bats. Bats today are made using the timber of sapwood tress rather than the traditional English willow trees. The large hollow at the back of the back and more timber concentration on the edges have resulted in not one but many sweet spots on the bat. How often do you see nowadays that even if the ball hits the bottom of the bat, it still travels above the ropes. The batsman’s strength/skill? No, sometimes it’s just the strength of the bat. The moisture present in the wood is reduced through chemical processes making the bats lighter in weight. The edges of the modern-day bats are around 70mm wide, hence even a top edge goes for six nowadays. The bowlers have developed number of skills such as cutters, slower balls, but the bats are so mightier that a mere bat to ball connection is needed, and there you have it, six runs out of the park! In contrast to this the quality or sizes of ball has not changed or improved. With the bats becoming lighter it just becomes too easy for the batsman to wave it off and score runs at his own will. Just think, would TM Dilshan be able to play his scoops if he had to play with Sunil Gavaskar’s classic white willow made SG bat? Ask yourself, how many of you would prefer bowling rather than batting while playing cricket? Probably a very few. Yes, this is where the problem lies in today’s cricketing world. Everyone prefers a batsman over a bowler. 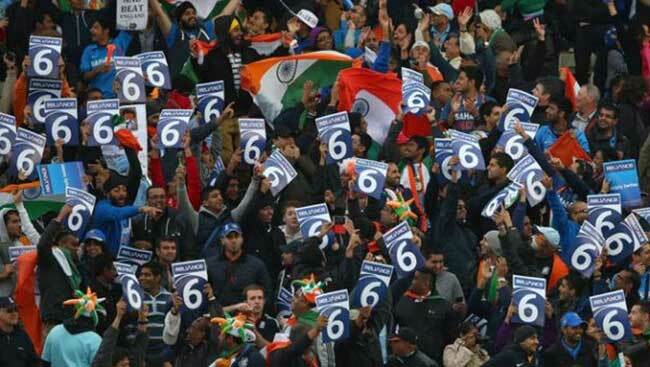 The Fans today want to see Virat Kohli score a century rather than Bhuvneshwar Kumar taking a 5-wicket haul. With such attitude of the fans, the ICC is bound to make changes that result in a more batsman driven game, after all a good sport is the one which caters to its fans. With T20 becoming more and more popular, be it any format, what the fans want is high scoring encounters where the batsmen just outplay the bowlers. If given a choice between a match where there are chances of a high scoring encounter and a match where there are chances of a low scoring yet nail biting encounter, 90% of the fans will choose to go for the high scoring match. Bowling is always considered ancillary to batting in the modern-day cricket. Even if the bowler has very much excelled in his performance, it will be batsmen who will be the face of the era and not the bowler. Although ICC is looking forward to making changes that favor the bowler, but let’s admit it that until the general, batsman oriented attitude of the fans doesn’t change cricket will remain a game dominated by the batsmen.